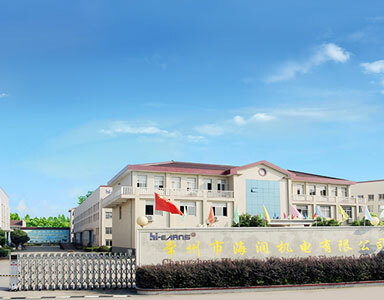 Hi-earns factory is established in 2005 with 25 million RMB registered capital and covers an area of seven acres. Our monthly capacity is more than 6000 sets, and our products are best-selling at home and abroad for many years. Hi-earns Company follows the principles-- market as guidance, R&D as driving force, quality as foundation, constantly upgrading technology and quality, maximizing added value of products, and building an international independent sales network, in order to compete with other major international groups. 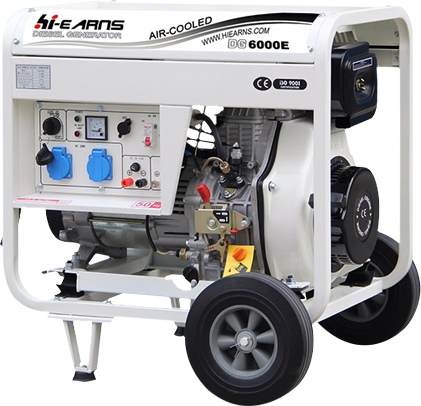 Our company has independently developed 198FA, which belongs to Air-cooled Diesel Engine with its proprietary intellectual property and manufacturing technology. Recently, we developed Super Silent Generator Set and got a certification of Invention Patent. Also, we have attained certifications of ISO9001-2015 , CE . Are you troubled by power cut and unstable power supply? 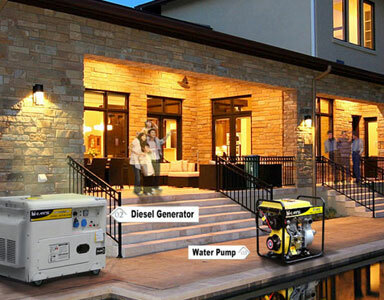 Are you worried about the big noise of generators? Are you afraid to get the fake and inferior productions? Are you feared by none after-sales service offered by supplier? 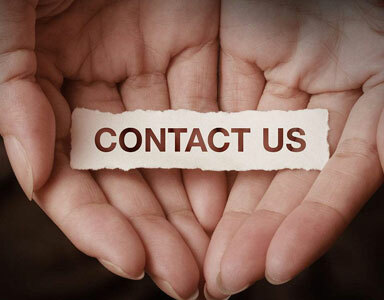 Just contact us, and we will solve all your problems. 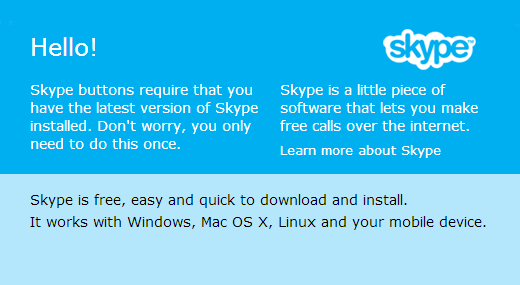 For you to push the first - hand enterprise information. Welcome to visit our Turkey booth !